Science meets Business – registrations now open! 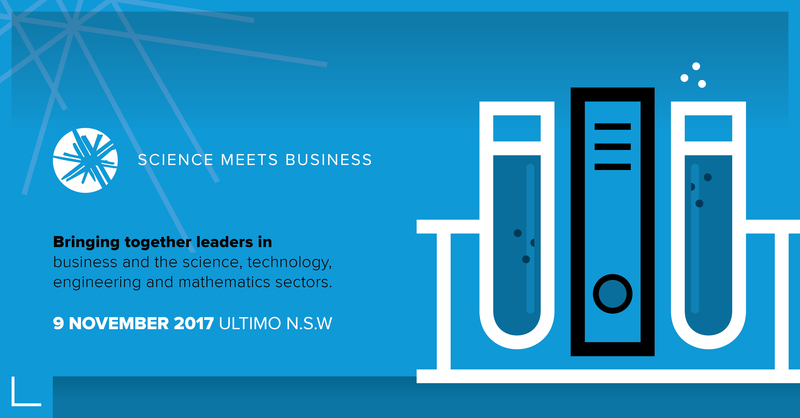 Registrations for Science meets Business are now open, and members of STA and leaders in business and industry are invited to register now. 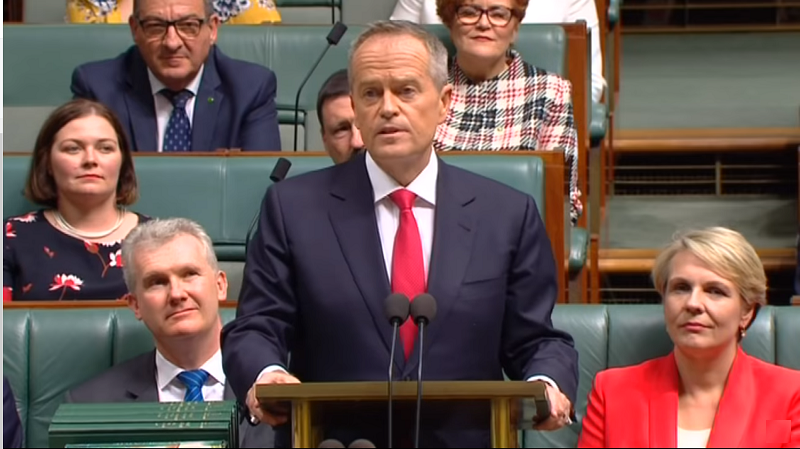 Speakers will include Senator Arthur Sinodinos (Minister for Industry, Innovation and Science), Catherine Livingston (UTS Vice-Chancellor), Senator Kim Carr (Shadow Minister for Industry, Innovation, Science and Research) and many more leading figures in science and business. This year, the event will feature a vibrant new approach to facilitating STEM/industry collaboration, showcasing new success stories and breaking down barriers between science and business. Attendees will be equipped with the tools to reach out and take advantage of opportunities to grow meaningful connections with high profile, leading-edge innovators and business pioneers from across the country. 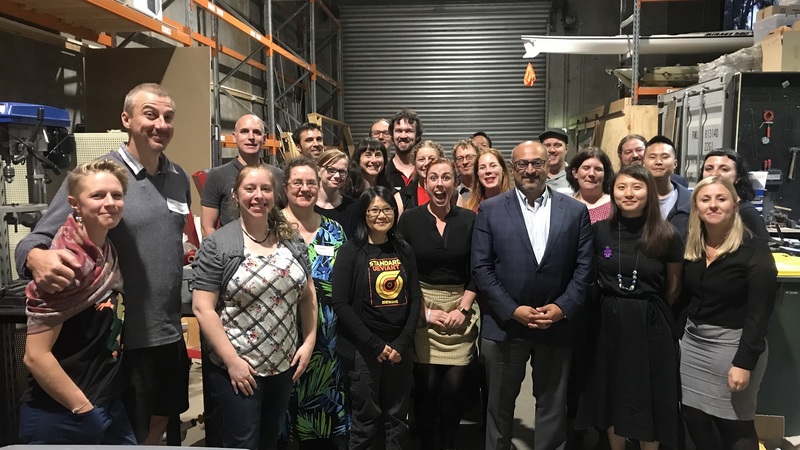 Join us to expand your reach, share your story, and work towards a strong economic future and better outcomes for science and technology in Australia. This event will be fully subscribed, so be sure to register as soon as possible.